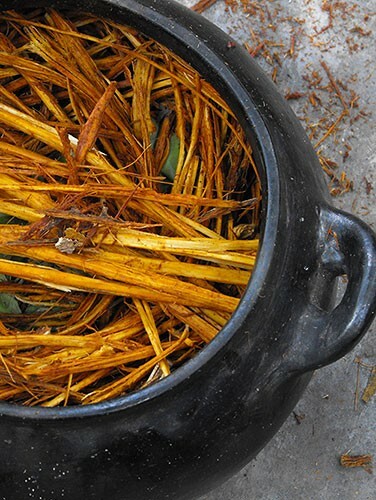 Under the guidance of experienced and proven Curandero we will pass a course of traditional Peruvian medicine, the most effective natural medicine in the world. Plants-teachers will help us to walk through the special path and make a real journey inside ourselves. Purification and self-knowledge – these are the key points of travel. We can go beyond the boundaries of mind and touch the peace, the light, the truth and love of our true being. We are going to the worthy masters who have powerful inner light, to representatives of the real Peruvian medicine that treat with care, understanding and respect. We guarantee the high quality of the plants-teachers, which are used for treatment and ceremonies. All of them are assembled and prepared with care; they are effective and absolutely safe. For thousands of years Curandero have interacted with the spirits of Selva plants, which helps from many illnesses of body and soul. Plants-teachers treat the physical body and its various ailments, they help to restore energy and work on subtle plans. Curandero say the Plant Spirits have no fear, any idea of ​​death instead they give a person state of fullness, love, help to find the way to God. 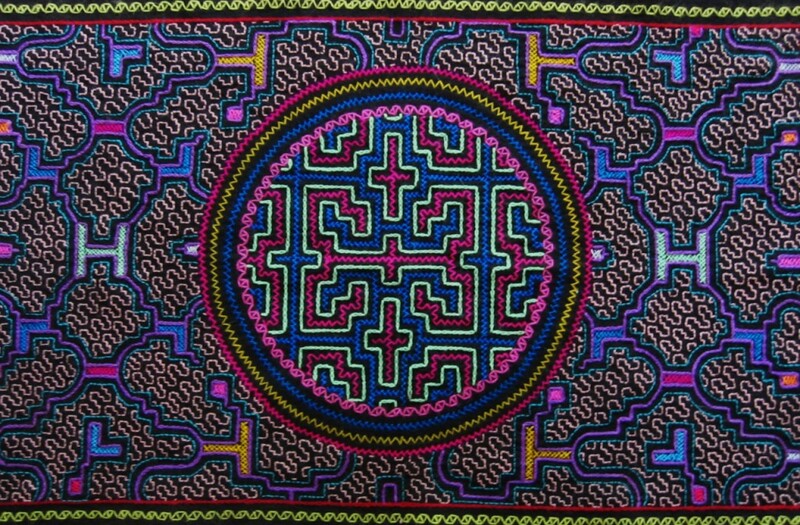 Ayahuasca ceremony always takes place under the guidance of the Shaman, which is undoubtedly the most important element of this ritual. 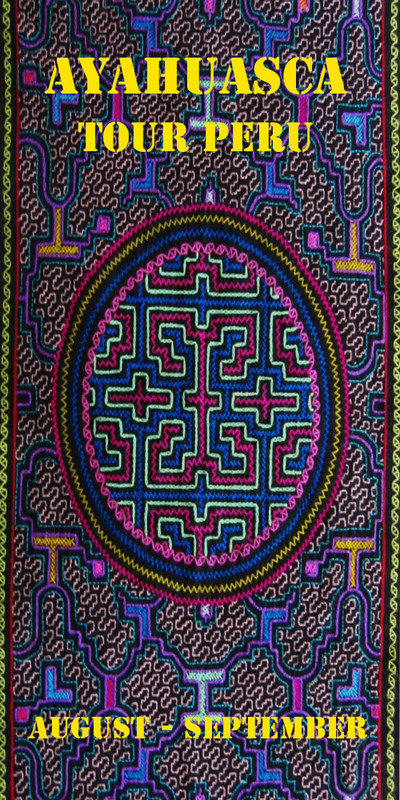 Taking the Power of Ayahuasca drink is impossible without him. We are going to the most powerful and proven luminous Shamans, whose strength will help all the participants of the trip to purify from within, to transform their lives, to be healed and to find answers to the most important questions. This program designed in such way that each participant received a deep cleansing of the body and mystical experience. Also we would like you to visit Power places of Peru moving from the Amazon jungles to the mighty mountain peaks of Peru. 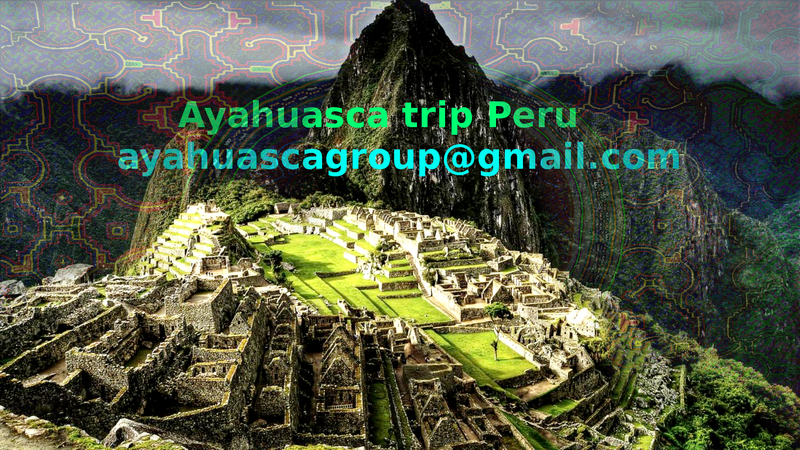 In the first part of the program, we are going to travel to Cusco, then to the ancient Inca city – Machu Picchu. We will visit the great hot spring of Santa Teresa, and then we will move to Inca village – Pisac and famous Lake Titicaca. In all the places we will see the most interesting museums and sights. In the second part we will pass the sanative program of body purification using traditional and soft methods in the center of integral development “Two Worlds”. Second step: 03 -15 September. Work with plants-teachers. 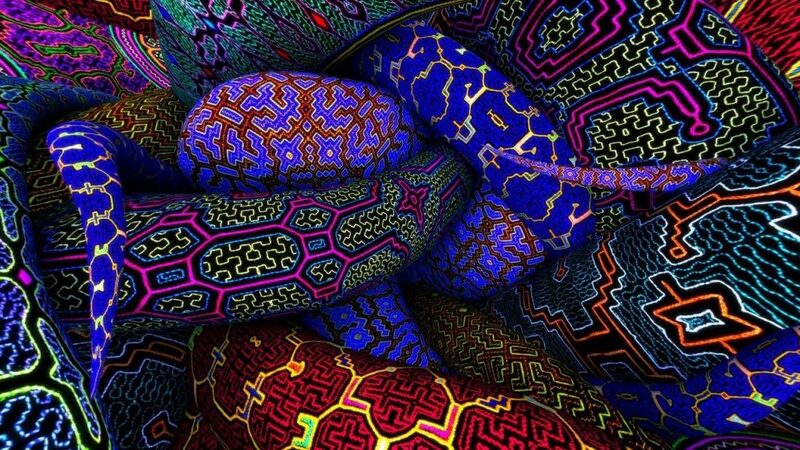 Healing practices of Ayahuasca, Curandero: Don Pepe Ordnos. 12 days course. Dos Mundos Camp is situated in the heart of the jungle, and it seems like the air is filled with slowness and balance. That’s why we chose this place for the second step of our journey. Here you can walk for hours and step by step you can gain new strength. There are four lakes on the camp site; there are peacocks, tame monkeys, Yana-puma, turtles and amazing birds. Don Pepe brings you to desired level of balance. He has a gust of people and plants, very accurately selected plants for special diets. We can be sure for every person – they will return back home in high feather. Don Pepe has an innate gift of healing and contact with the plant’s spirits. Before the ceremony Curandero make an alternative therapy session for each one, he opens blocks in the meridians, aligns the spine, puts internal organs in order, and makes precise diagnosis of body and spirit condition. Each participant is assigned an own number of ceremonies, after which, already had received a deep cleansing; we switch to diets with plants-teachers under the supervision of Don Pepe. We prepared for you nice cozy cottages and accommodation for 1-3 people. If you need more privacy, you can put your tent. And, yes, of course we have “must” condition. Every potential participant we meet personally or talk on Skype. Why is it necessary? We must be absolutely sure in the adequacy and kindness of people. It is a safety matter and psychological comfort for the whole group. The program can vary depending on the wishes of the group. So you can go through more ceremonies or completely abandon them and this is totally acceptable in our case. You can fly to Lima in advance or on August, 18 together with everybody. The price includes: accommodation, meals, treatment, diet and ceremonies with plants-teachers. You can participate in the full program or only the first or second step. Note that the complete program consists of two steps and is built harmoniously and consistently! We will help you in finding & buying tickets for domestic flights. If you have to spend the night in Lima you can rely on us, we will help to book your accommodation. We remind you that flights are not included in the tour price. Maximum number of participants in the group: 8 people.